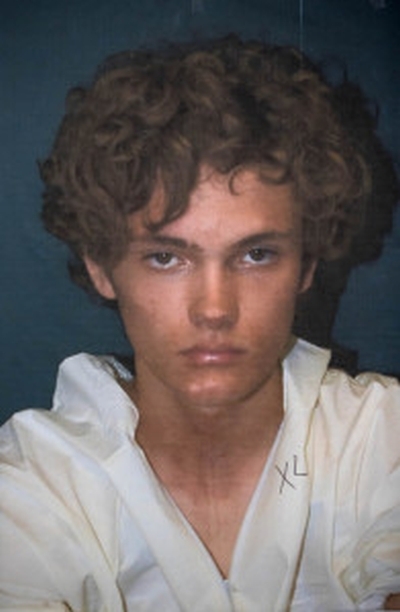 A week before Corey Johnson confessed to stabbing three people — one of them fatally — in a Palm Beach Gardens home, authorities were discussing pending federal criminal charges against the 17-year-old, according to a Jupiter police report. Johnson was arrested Monday on charges of first-degree murder and attempted murder after investigators say he killed 13-year-old Jovanni Sierra and stabbed Elaine Simon, 43, and her son 13-year-old, Dane Bancroft, during a sleepover at a home in BallenIsles County Club. Johnson told police his faith is what led him to the violent acts.